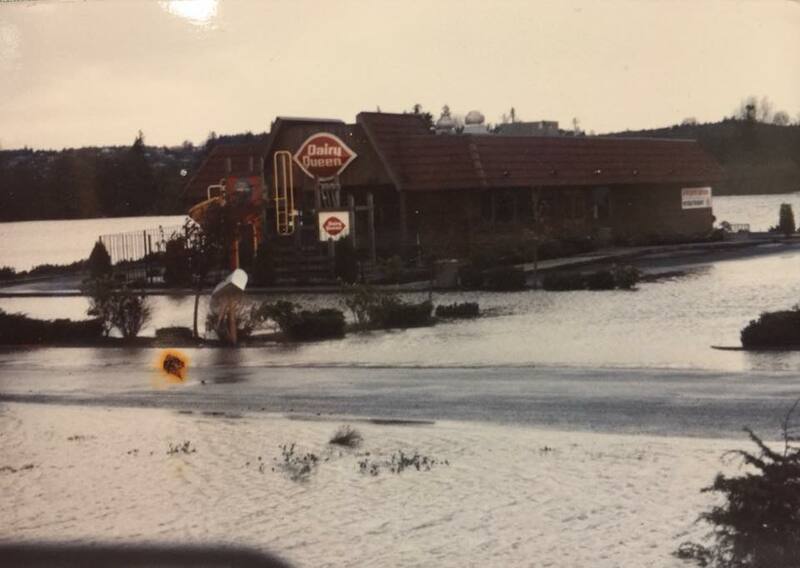 The City of Ferndale is prepared to combat seasonal flooding that occurs generally in the winter months each year. We work diligently to prepare City staff annually to fight floods and also to educate the community about ways to stay safe when the water rises. The City also has a robust floodplain management program for those seeking to develop in parts of Ferndale where flooding may occur. Living by the Nooksack from City of Ferndale on Vimeo. Turn Around, Don’t Drown… Please abide by road-closed signs. Roads are closed for public safety. If there is water on the roadway, do not drive through the area. Stay away from river banks, levees, and flood waters. Be alert to utility crews working the flood. Yield to emergency vehicles and do not block intersections. 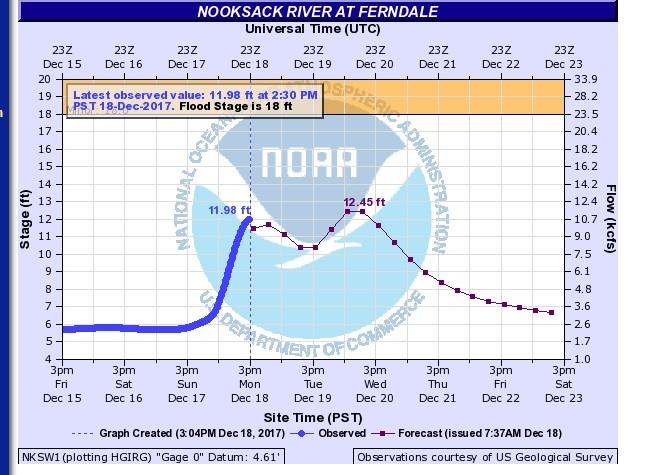 The National Oceanic & Atmospheric Administration maintains Nooksack River gauges that measure the height of the water and also makes predictions about the change in flows. 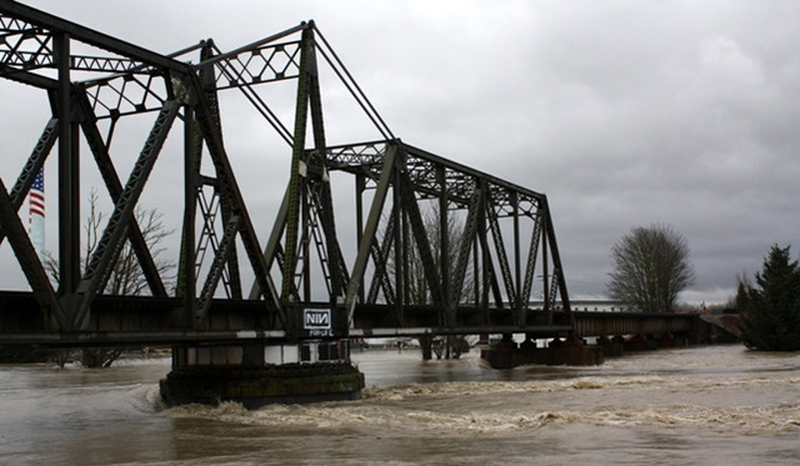 Flood stage is considered 19 feet in Ferndale, but many areas experience localized flooding in periods of heavy rain prior to the official flood stage. Sand and sandbags will be made available to the public for use on private property upon “Emergency” declaration by the County. 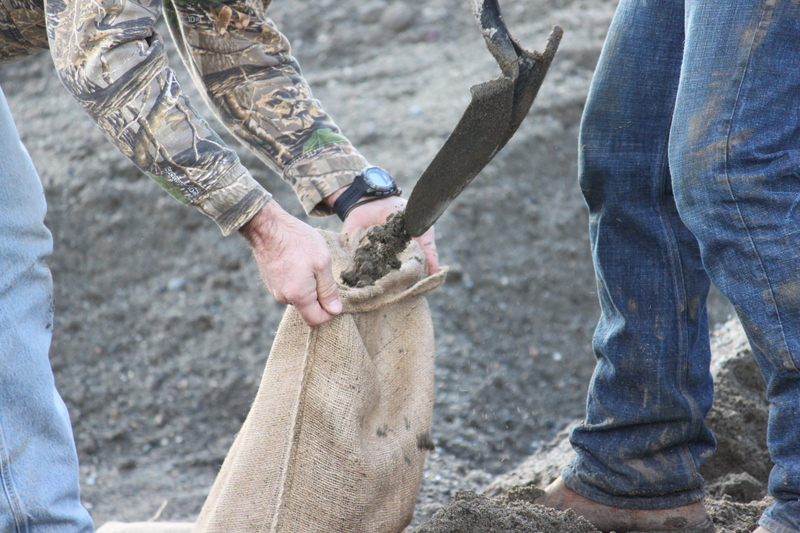 In an Emergency, the public sandbag station will be set up behind City Hall, 2095 Main St. Please bring your own gloves and shovels. In “non-emergency” situations, sand & sandbags for private property can be purchased at hardware or home improvement stores. 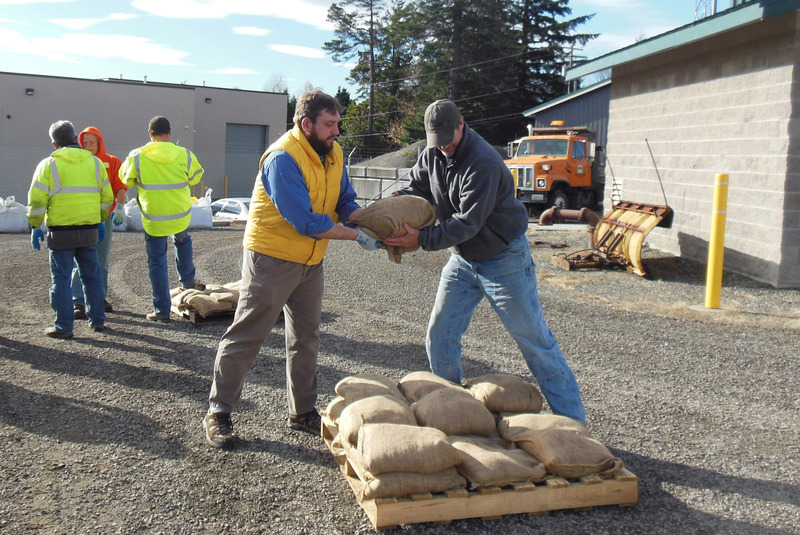 If you would like to volunteer to fill sandbags during a flood, please call City Hall at (360) 384-4302 to be directed. Volunteers must be over the age of 16 and must check in and out with City staff. Thank you! 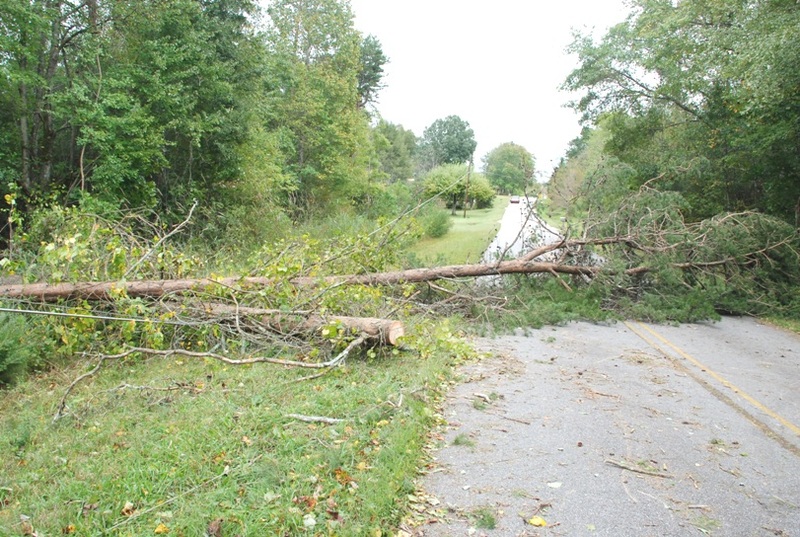 Public Works will be doing clean-up of City facilities and rights-of-way and damage assessment for the Federal Emergency Management Agency. Call City Hall at (360) 384-4302 if you have flood debris on your personal property.